Web solutions refer to the tailored/customized applications provided to simply the work process. It is highly recommended to be in pace with the technology as future of any organization depends on technology. 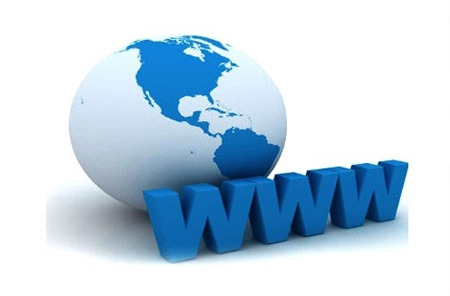 Prologix is a one stop solution when it comes to website development, domain and hosting services and online business. Prologix offers solutions which help our clients gain a competitive edge over others with easy automation and centralization. We mainly focus on Hosting services, Content management system and E-commerce solutions to help clients achieve their business goals on the web. Why choose us as a Web Solution Provider?